Oh hey there. No, I haven’t gotten kidnapped, lost, or abducted by aliens. I wish I had a reason for disappearing from this blog so soon after starting it up, but sadly I do not. I’ve been busy. I’ve been making friends, watching two of the most adorable small children possible, exploring my new city, making plans for the future, and visiting Israel. Yes, you read that right: Israel. If you follow me on instagram, you may have noticed that I was in another country. If not, you should probably go check it out and see all the sites. Or just wait until I post them on here if you’re feeling patient, but with my blogging track record as of late, it could be a year until you see pictures from me again! One of the huge perks as an au pair is being able to travel with the family when they go on holiday. The family I work for just so happened to have some friends in the Jerusalem area, so when they offered to take me with them, I jumped at the chance! 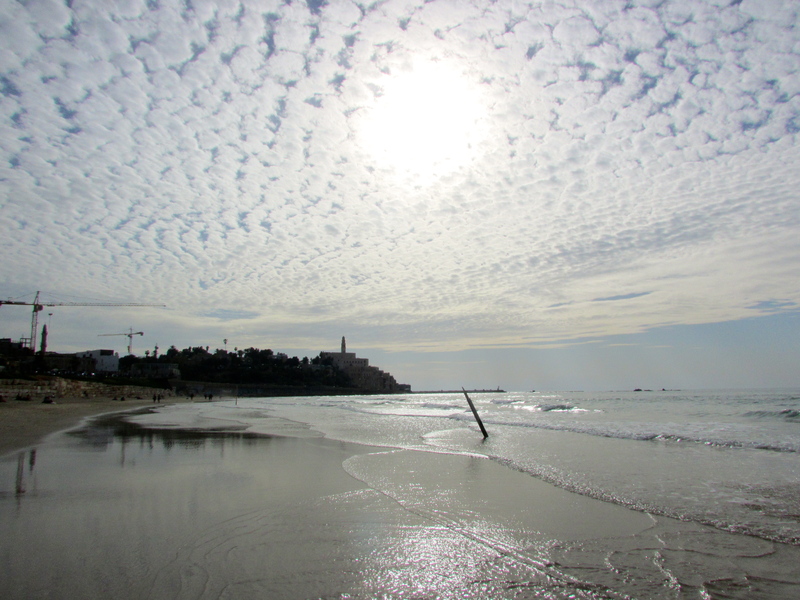 You just don’t ever turn down an all-expenses paid week in Israel even if you do have to work the whole time. Chances of a lifetime, people. That’s what this new adventurous life of mine is all about. 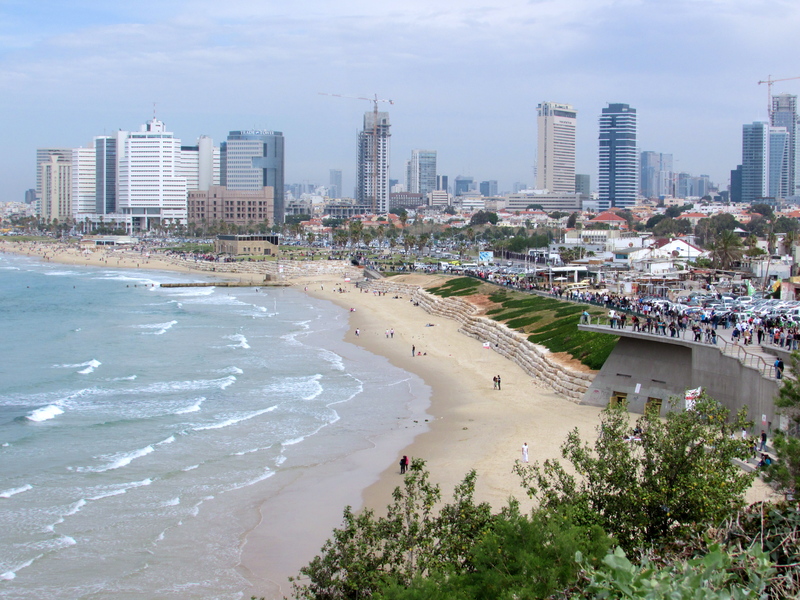 Of course, 8 days in Israel is just too much to cover in one blog post, so I’ll just do a basic overview today and hopefully go into a little more detail later in the week. We arrived in the country on a Thursday. 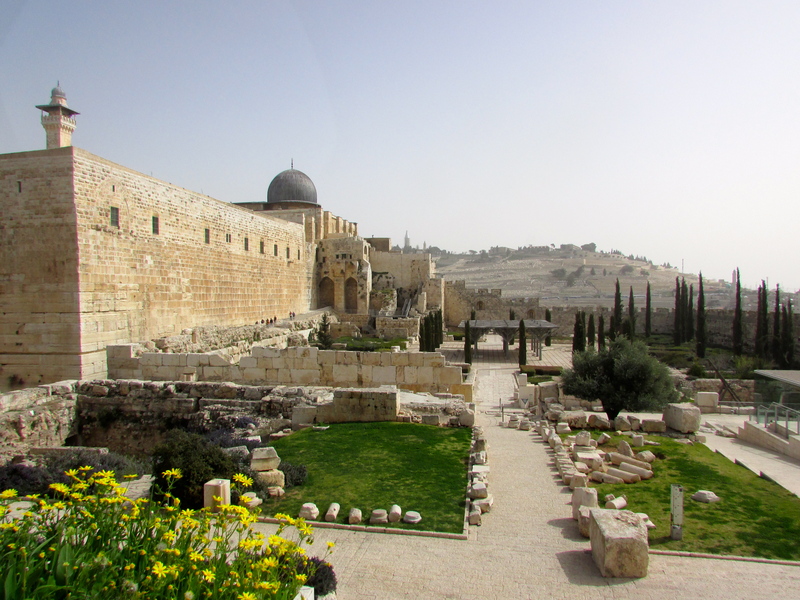 The next day, we visited Bethlehem and Jericho. Bethlehem for sightseeing, and Jericho for delicious food at this fantastic patio restaurant. 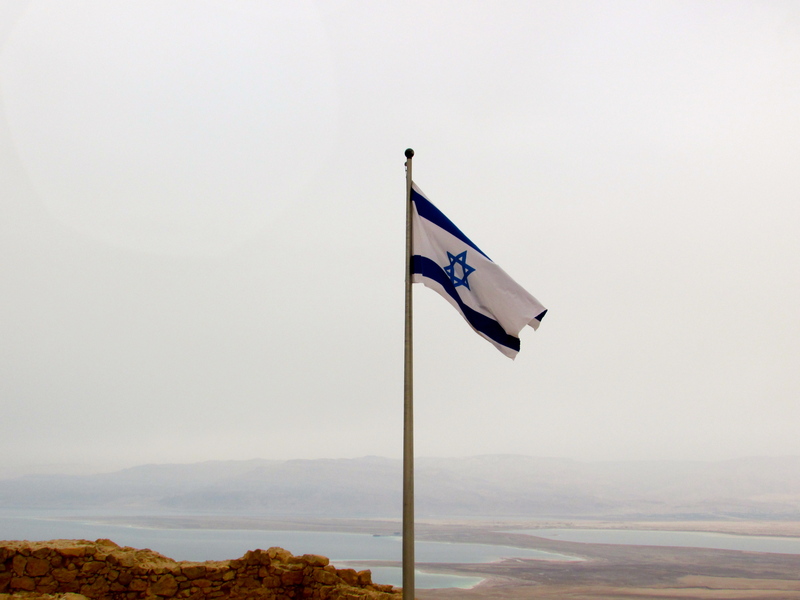 That weekend, we went to Tel Aviv to stick our feet in the Mediterranean Sea, Masada (the ruins of an old Jewish town that was overrun by Romans), and the Dead Sea. We then spent the majority of the following week exploring the old city of Jerusalem and say just about everything we could imagine while having two small children along. I think I’ll just let some of my pictures speak for themselves until I’ve sorted out how to express my feelings on Israel. Inside an olive wood factory. They create some of the most beautiful nativities all by hand. 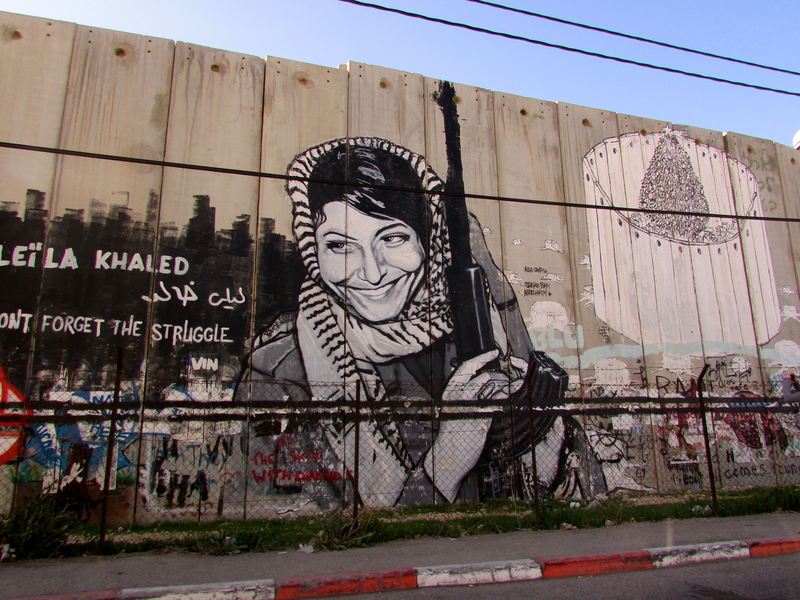 The walls separating Israel from the West Bank (or the Jewish people from the Arabic people) reminded me so much of the Berlin Wall not only because of the art, but because of the segregation that is so prevalent all throughout the country. 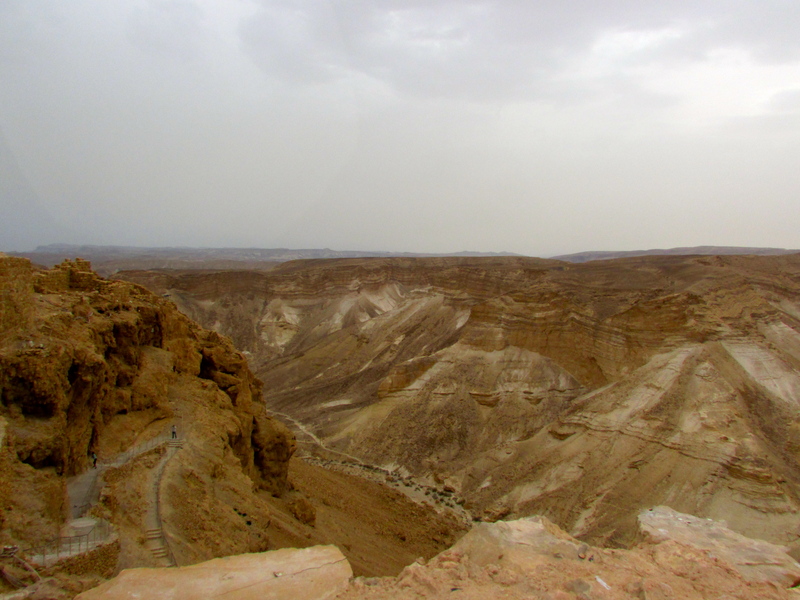 A view of the gorgeous geography from Masada. This small fortification/town is famous for rebelling against the Roman Empire in the best way they knew how: suicide. If your town was defeated and taken over by Roman soldiers, your best option for the rest of your life is to be sold into slavery. The Jews that lived in this town felt that death would be the far better option. 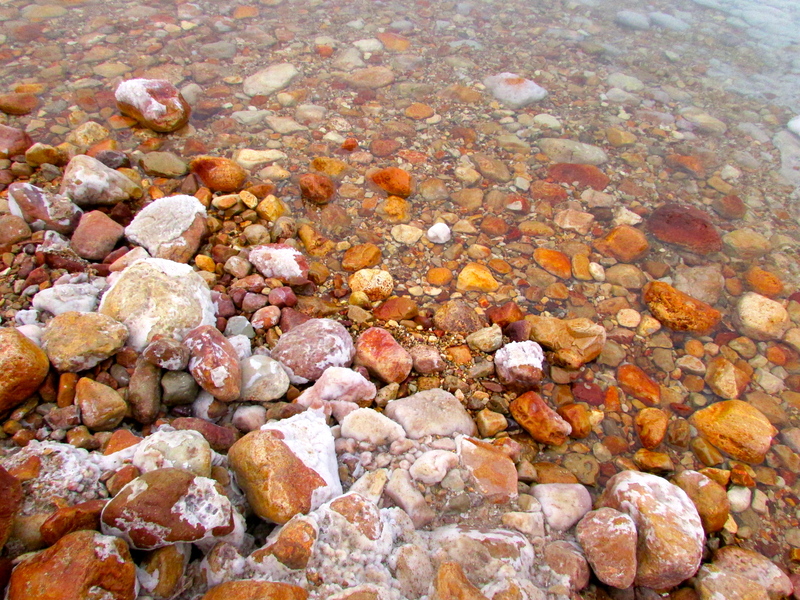 The Dead Sea was so gorgeous, I just didn’t want to leave. All of the white that you see in the previous two photos is just pure salt. 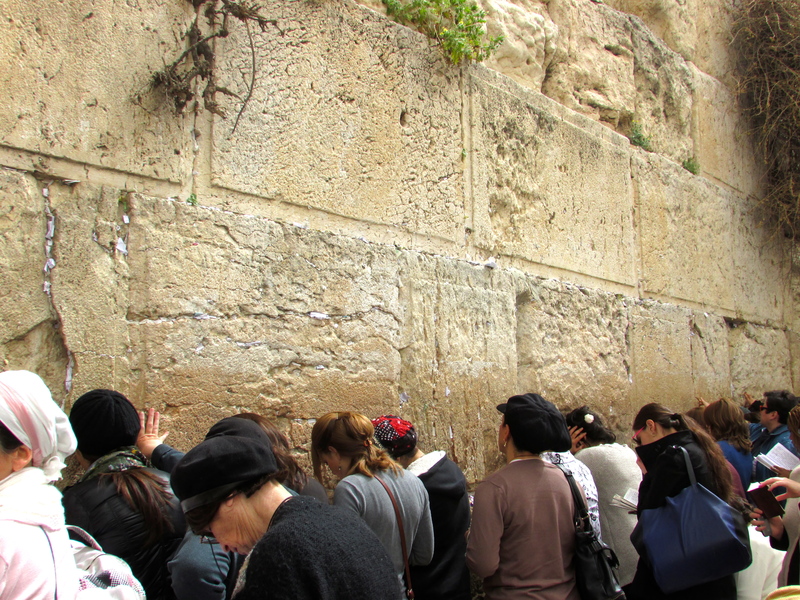 Visiting the Western (or Wailing) Wall was such a humbling experience. Staying in line with Jewish traditions and beliefs, the Wall has a men’s side and a women’s side. Women will just sit for hours with the Torah reading scriptures and praying. Visitors may write prayers on small pieces of paper and stick them in the cracks and holes in the wall. 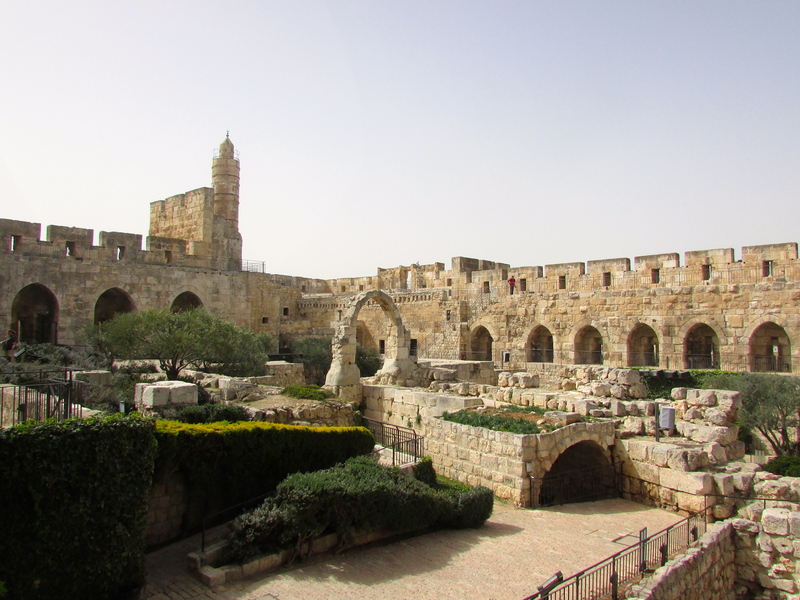 Part of David’s Citadel where the famous Tower of David is located. The Al-Asqa Mosque on top of the Temple Mount. We weren’t able to see much of the building because we were limited to 10 minutes on Temple Mount. 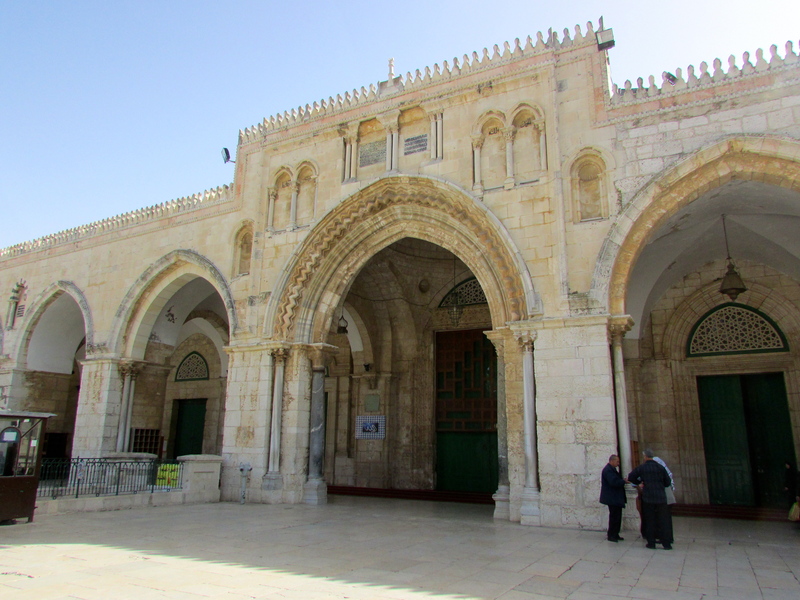 Jerusalem is considered the third-holiest city in Islam, and we were surrounded by gorgeous architecture and design. My favorite part of the entire trip: the Dome of the Rock. This is one of the (if not the best) most beautiful buildings I have ever had the pleasure of seeing in person. 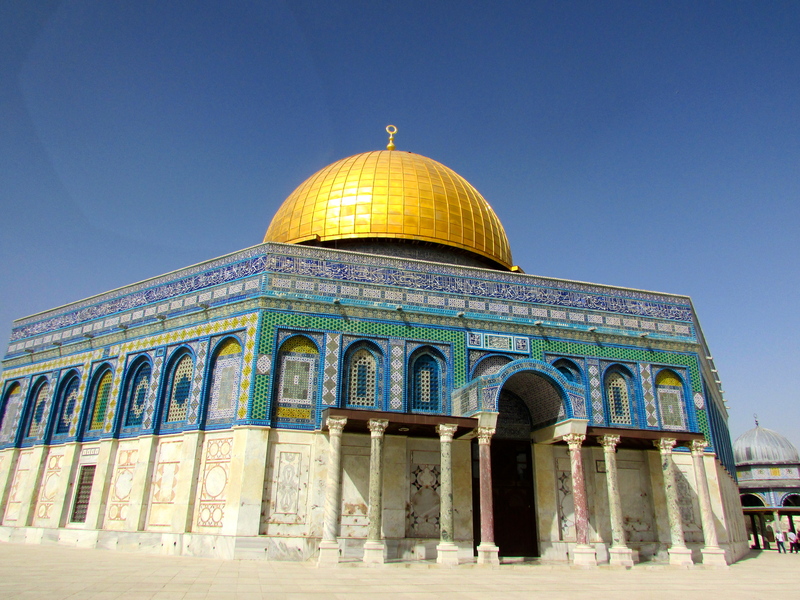 The Dome of the Rock is probably one of the most heavily debated locations in the world. For the Jews, the land under the building is sacred because this is where they believe the world was first formed, where Jacob had his ladder dream, where Abraham was asked to sacrifice Isaac, among other events. According to Islam, the actual rock under the dome is the site where Mohammed ascended into heaven. 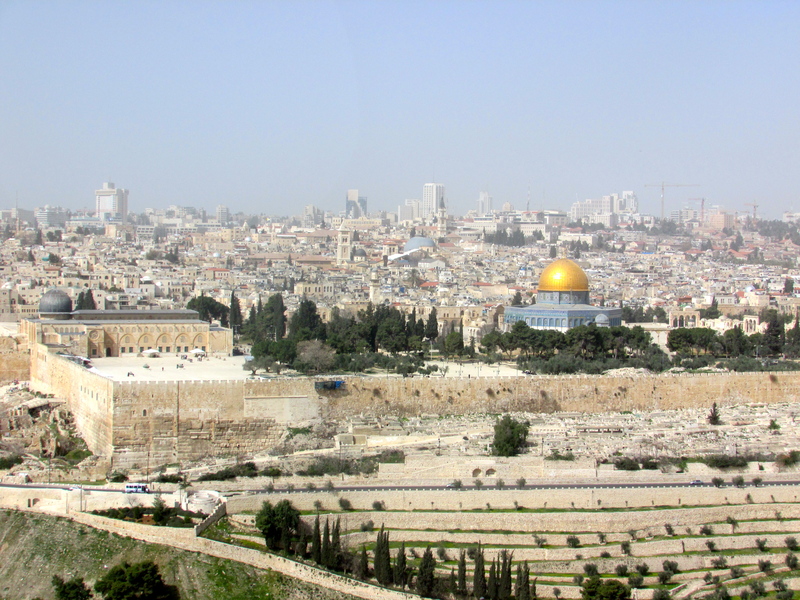 A view of all of Temple Mount from the Mount of Olives. In Jewish culture, they do not bury their dead in coffins. Instead, the bodies are buries directly in the ground, and the stones you see in the photo above are the headstones that mark the different graves. 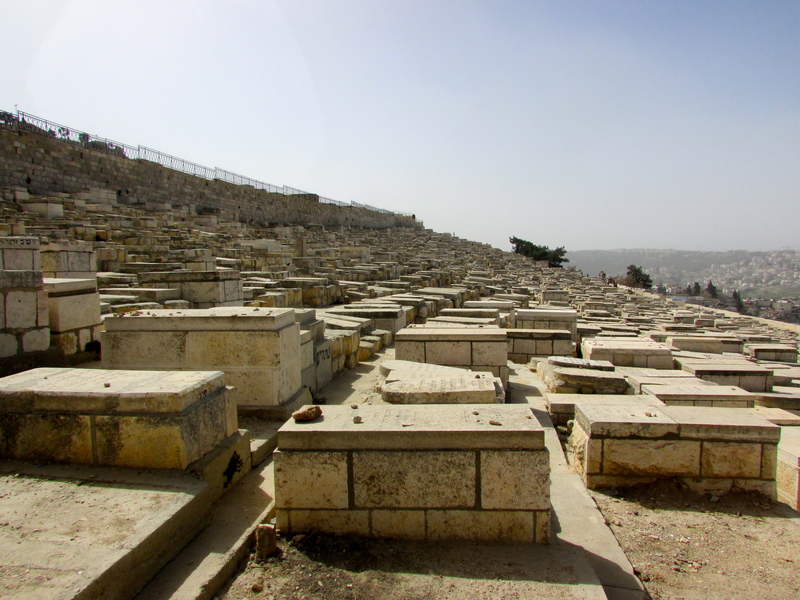 The Jewish people believe that when God comes back to create his kingdom and to raise the dead, he’ll start at the Mount of Olives. Because of this, there are thousands and thousands of people buried on the mountain. In fact, it’s the oldest/longest running cemetery still being used in the present day. Now that I’ve thrown all sorts of Israeli knowledge at you and overwhelmed you with photos, I’ll start planning my next few Israel posts. Also, I have been in Germany for a little over a month now with hardly any blogging. Because I’m behind on German updates, please leave a question or two in the comments letting me know what you’re most interested about when it comes to living in a new country! Thanks for sharing these amazing photos and thoughts! Can’t wait to hear more. 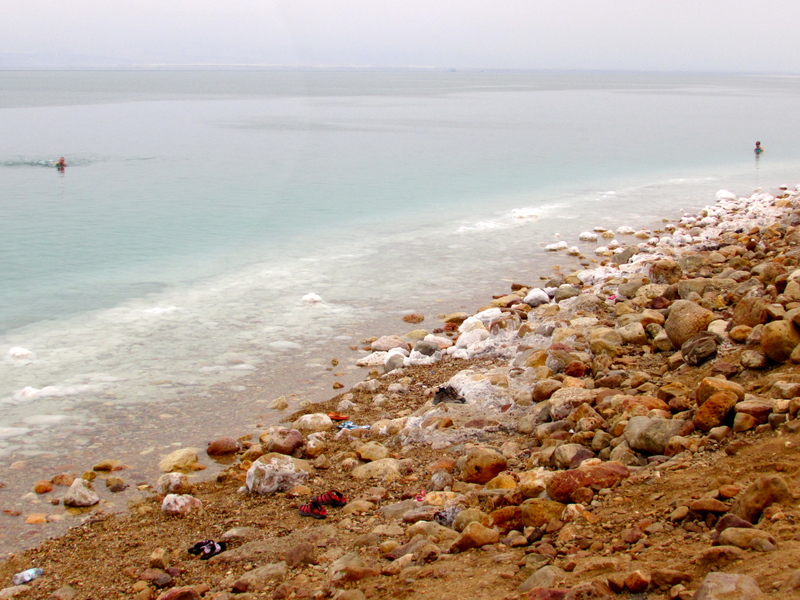 The Dead Sea looks incredible!!! So cool. You are giving me the travel bug, BADLY. It’s so sweet that you got to go on this trip!